WordPad for Windows XP is a free program in which you can create and format documents quickly. Use XP’s WordPad to create simple documents, such as quick letters or basic reports. You can even use WordPad to format your new document, such as changing the font, inserting objects, or even adding font effects. Just follow these steps to simply and quickly create and format your next simple document in WordPad. 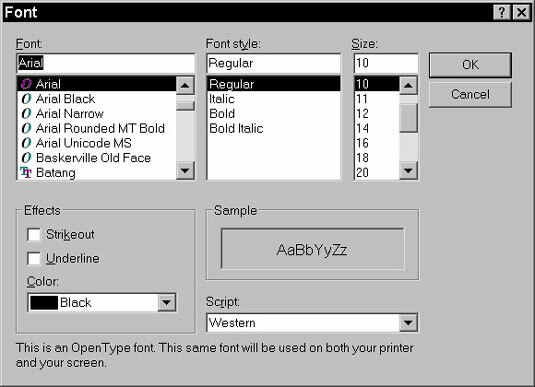 Click various other tools, such as the alignment buttons or the Bullets button on the toolbar, to format selected text.